9:30am Going for Chengdu,China. We have to walk for borading. Most of LCC like this to save boarding bridge fee. 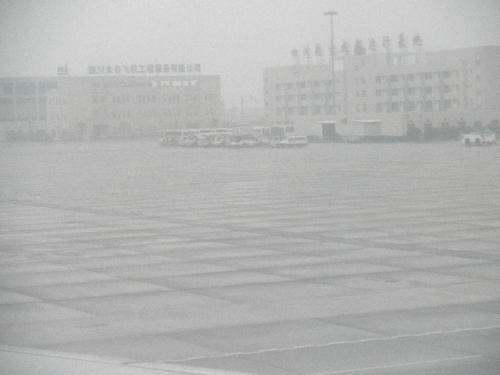 13:40 Arrived at Chengdu. Not clear seanary with foggy. 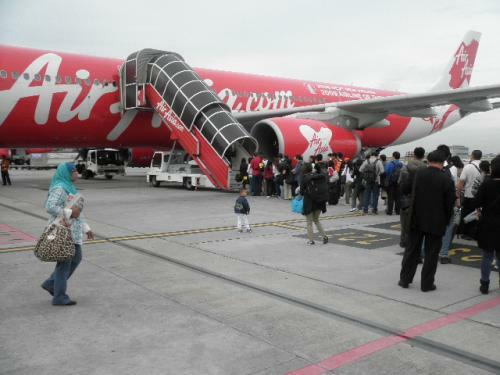 It is so cold here,8 degree compared with KL 30 degree. 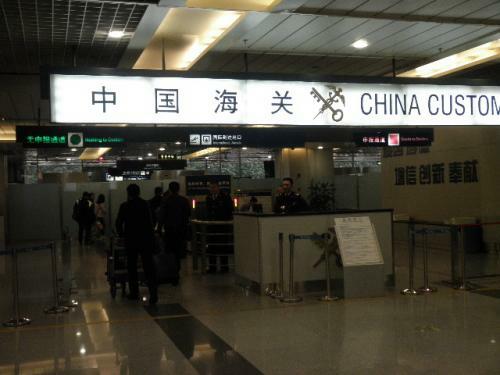 Immigration and Customs at Chengdu airport. At airport money exchange shop, they required minimum exchange fee 55RMB! (US7$) I deceded to exchange money at city in Chengdu. 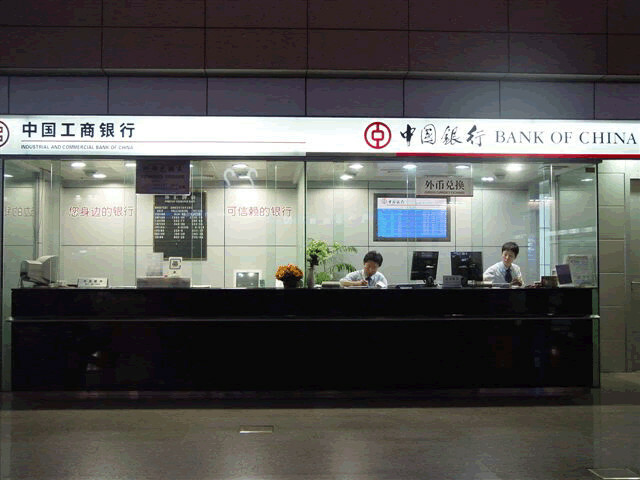 They said that there is only one exchange bank in Chendu airport. So, I withdraw 100RMB(US15$) with my international bank card for suviving for one day life. 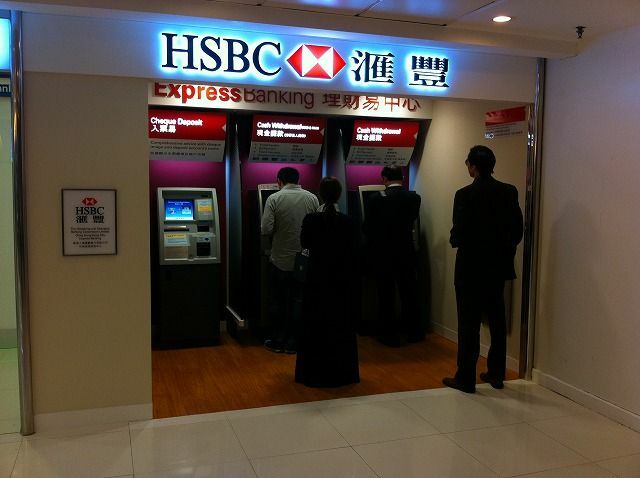 I don't want to use ATM in China because I am some afraid of Chinese ATM system.working well or not. But I have no choice now. 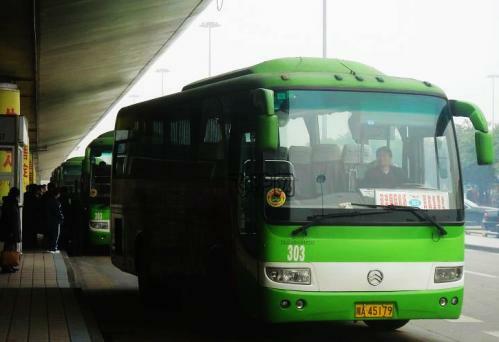 14:30 Airport Shuttle bus to Chengdu city 10RMB(US1.5$) It took 1hour to go to city. 15:30 Arrived at City. So much bigger than I expected. Walked for reserved hostel. I walked around there about 2hours, but I couldn't find it. I tried ask people how to find it, but some were running away and some are not friendly. 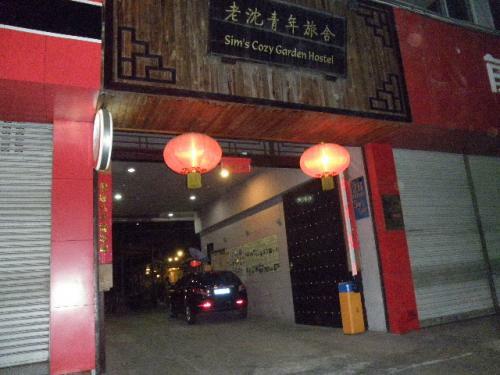 17:30 Arrived at accomodation in Chengdu,named Sim's Cozy Garden Hostel.To tell the truth, advancely I reserved another Hostel in Chengdu, but motorbike driver mistook and took me here.I was tired to go the hostel reserved already and did not contact them anymore. 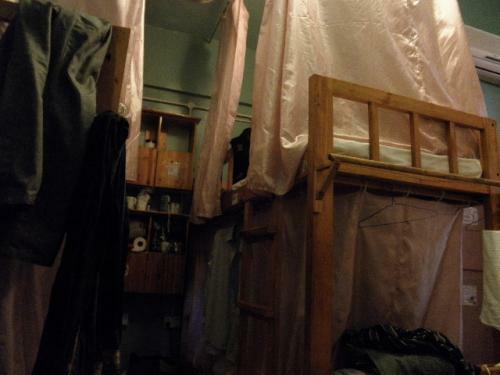 Sorry for the hostel. 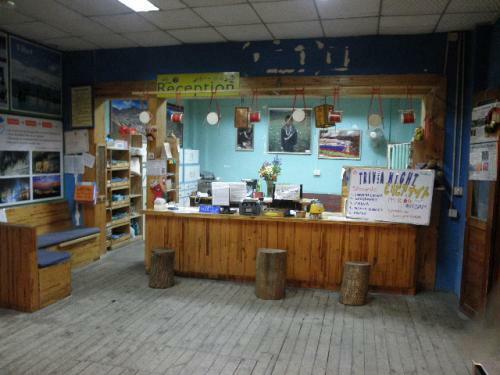 Sim's Cozy Garden Hostel reception, I choosed domitory. 1day 35RMB(US5$) Some Japanese staffs are working here. Going to domitory room at 2nd foor. Now is low season. A few customer. 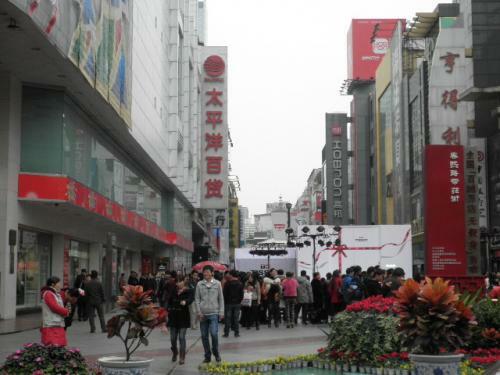 Chengdu is base city to go to Tibet. 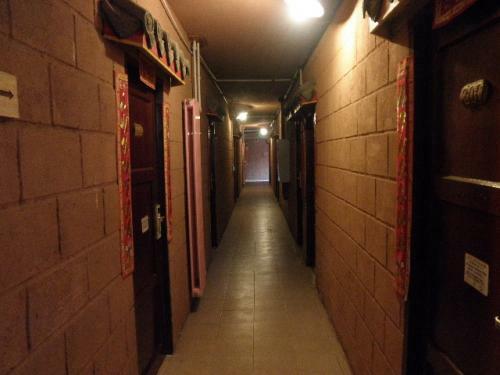 At summer, there are many customers staying here to go to Tibet. Acutually I want to go there too.But I don't want to go now. I don't like cold climate. Inside the domitory room. with airconditionar and shower room. 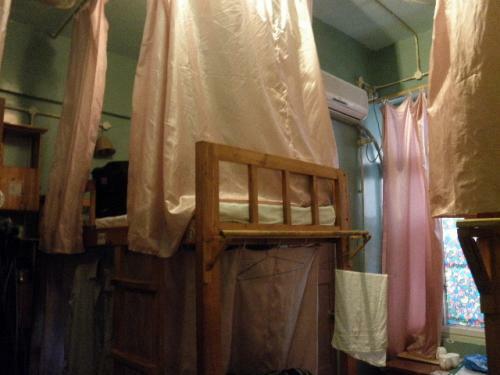 Enough equipped room.1day 35RMB(US5$) It's OK. I want to take shower now. 19:30 Dinner at small Noodle shop near the hostel. 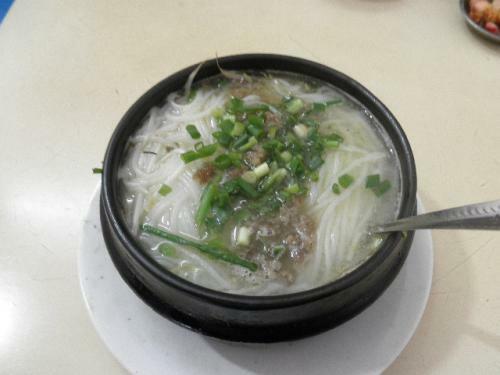 I order the local rice noodle with not spicy.I forgot the name.Local food here is famous for spicy. But I am good at eating too spicy. 6RMB(US1$) Good taste. 21:30 go to bed. So tired today. I could not find the hostel which I reserved in advance. I walked for looking for it about 2 hours. Anyway, I could sleep safely here. My bed was upper. One Japanese lady was staying here. Oyasumi nasai.